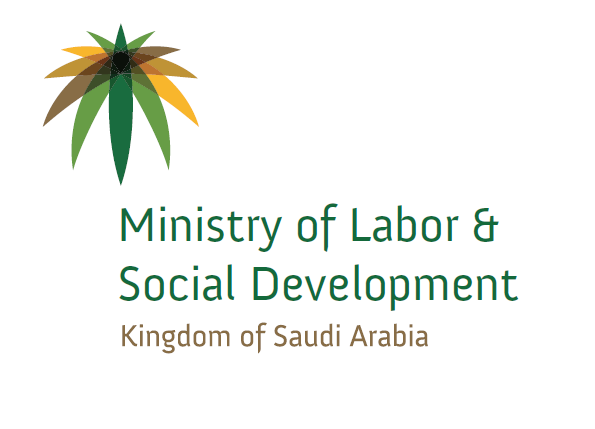 With the aim of facilitating procedures for entrepreneurs and raising effectiveness of the labor market, the Ministry of Labor and Social Development (MLSD) announced on Wednesday that the procedures to check license data for a number of economic activities have been cancelled. The move covers 95 percent of entities in the private sector and links verification of their data with their commercial registries in effect. 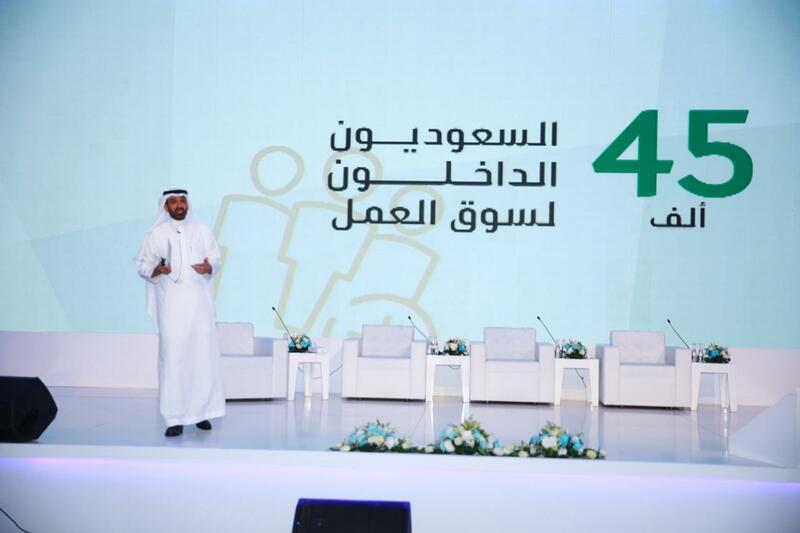 Khaled Abalkhail, spokesman for MLSD, said a total of 712 economic activities will benefit from the new measure, clarifying that it will lessen restrictions on licenses by requiring the commercial registry of these economic activities whose entities represent 95 percent in the private sector. 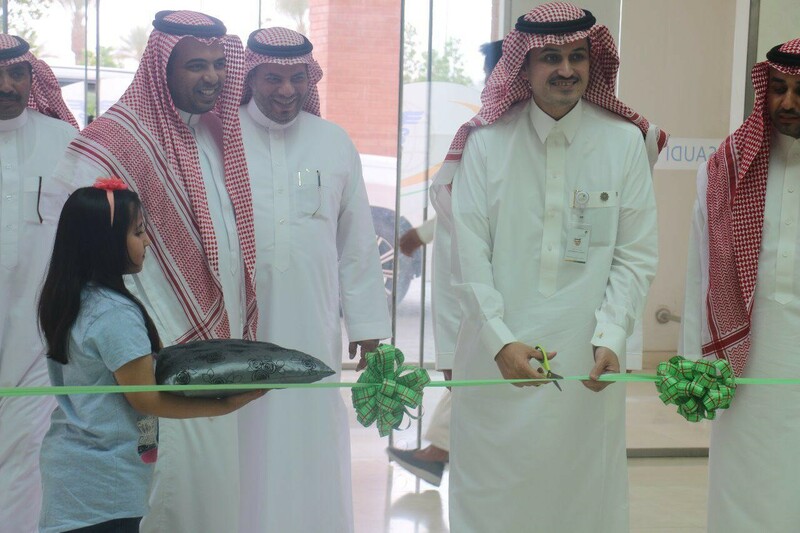 The spokesman pointed out this procedure comes within the Saudi Vision 2030 aiming to empower the private sector and provide government services at ease, pointing out other economic activities that do not have to present commercial registries are still required to process their licenses from other public entities and submit them to the ministry as per regulations. He said the private-sector entities can utilize the service that will be offered online without the need to visit any of the labor offices located in various regions of the Kingdom.